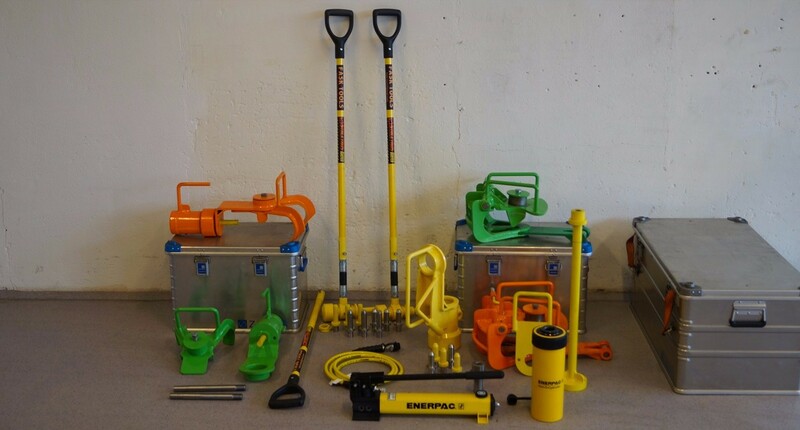 We recommend this North Sea package because it contains tools for all phases in opening kenter links, whether mobilization or hard work during anchor handling on the field. The picture shows the inventory of the NSP. 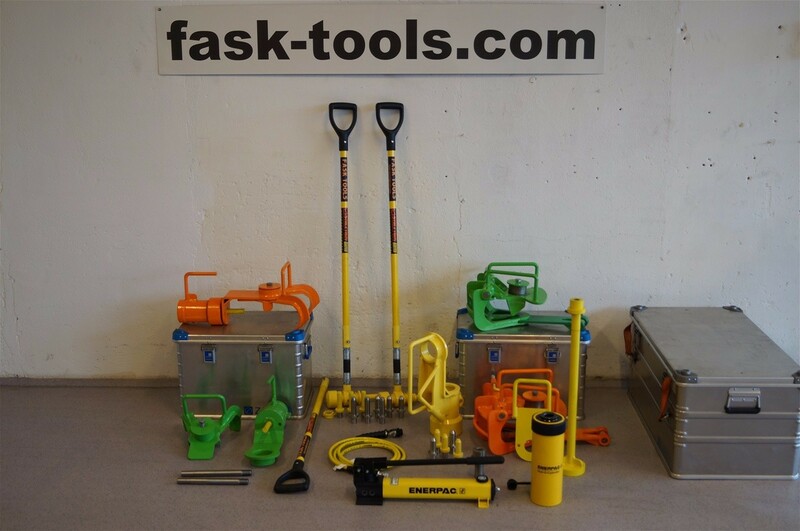 We recommend this package because it contains tools for all phases in opening kenter links, whether mobilization or hard work during anchor handling on the field. Our solutions eliminates transmission of shocks and shakes that otherwise inflicts persons using traditional hand held tool. It leads also to less exposure to vibration and meets current regulation concerning protection against mechanical vibration. For details, see NSP- inventory list below.